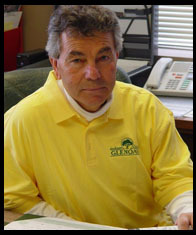 Thank you for considering GLENOAKS LANDSCAPE CONTRACTORS for your landscaping investment. It is truly a compliment to have the opportunity to quote on your landscape design project. 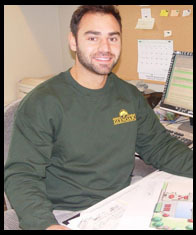 Our commitment to landscape excellence is a direct response to the confidence people like you have shown in our firm. Only 1st year Landscape Program student chosen to represent Humber College at Skills Canada Competition. 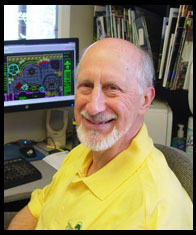 Professor, Introduction to Landscape Design and DynaSCAPE Design Program: Seneca College – Environmental Landscape program, for over 15 years.